Are you going to have a baby soon? Are you apprehensive? 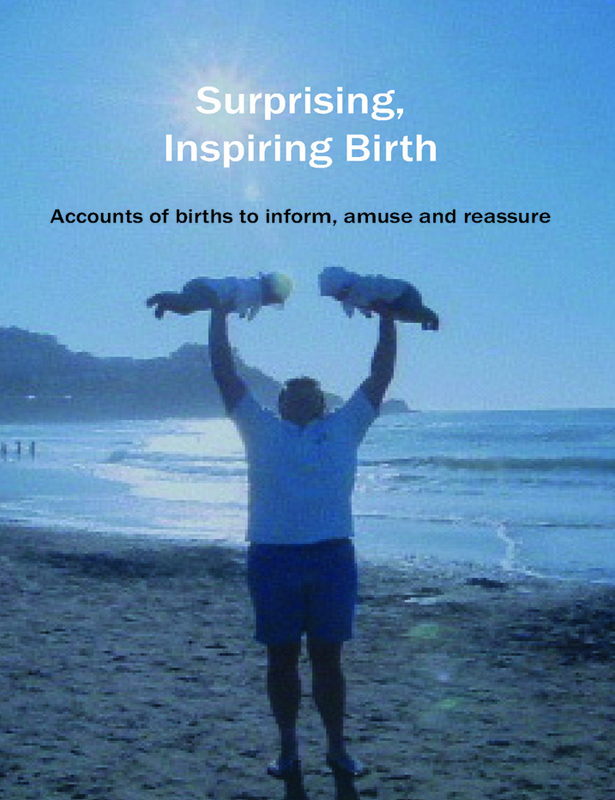 Do you want to find out what birth is like without drugs or unnecessary interventions? Do you want to know what couples do to make healthy labours easier, quicker and safer? Does your partner perhaps need some reassurance? Reading through the true accounts in this book will give you a clear idea of what to expect. Even better, it'll help you understand what you need to do in advance to make sure your own big day goes as smoothly and as safely as possible - for everyone involved. You probably don't need telling... that means less worry, less pain and more confidence as you move towards the time when you become new parents - for the first, the second, or the umpteenth time.